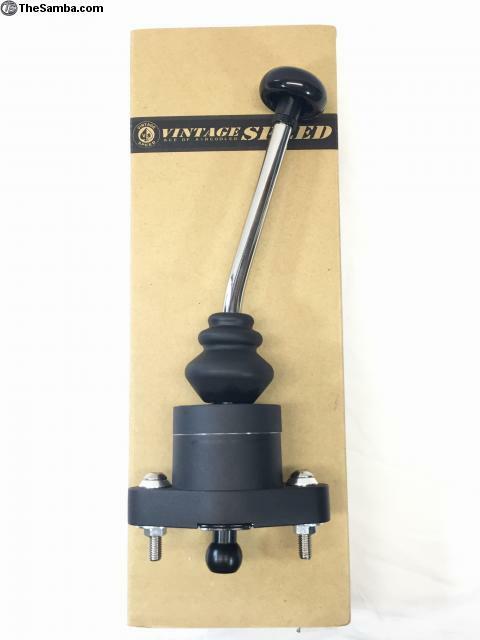 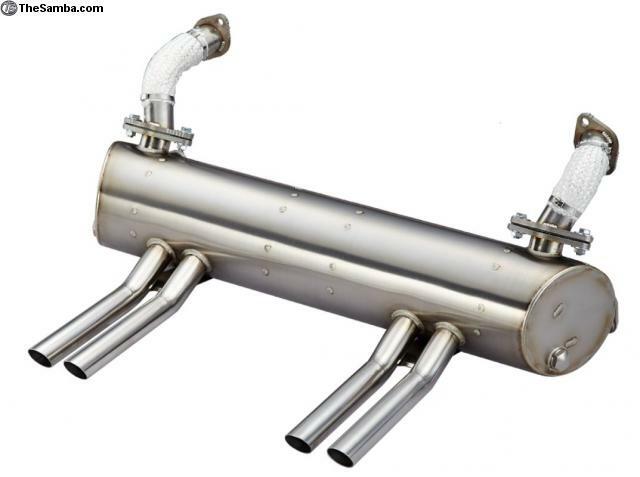 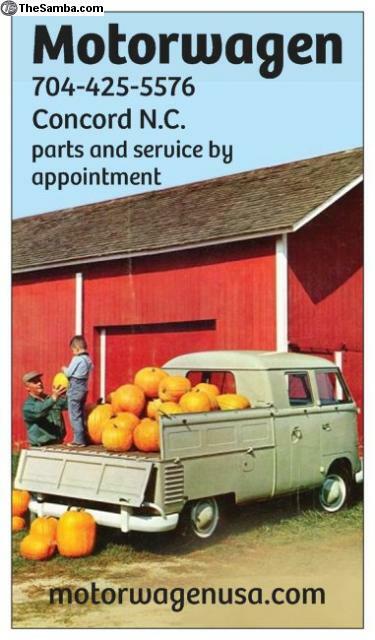 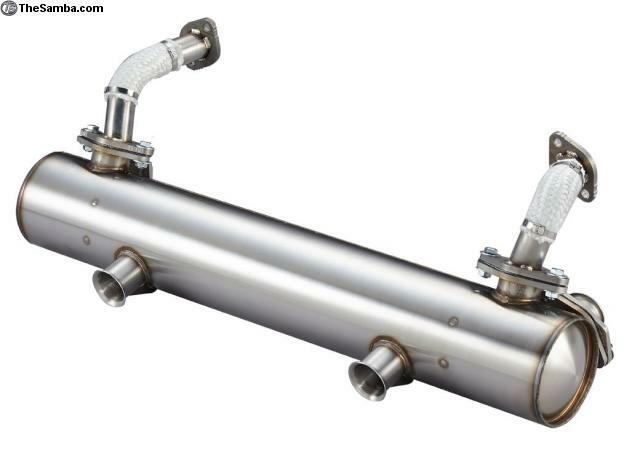 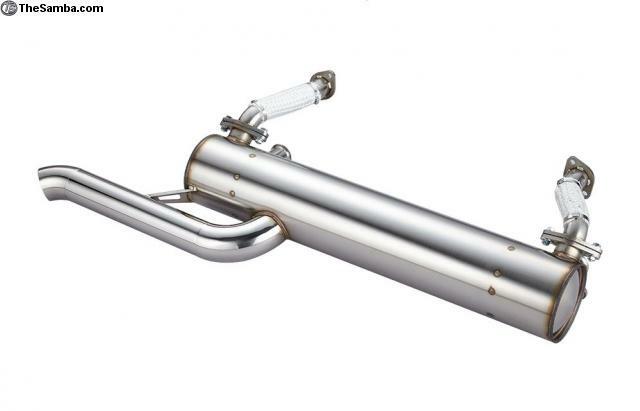 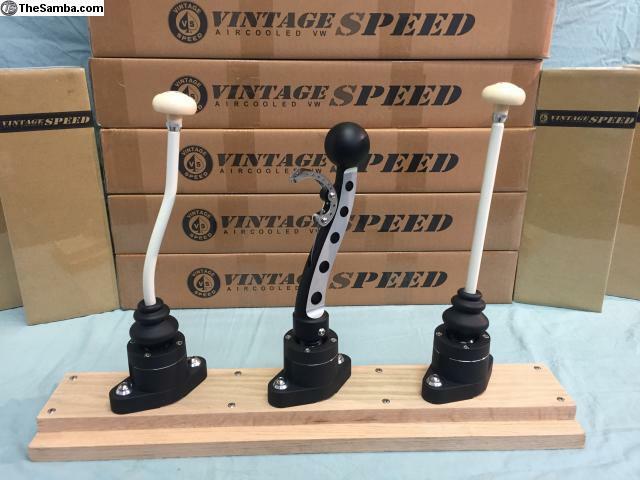 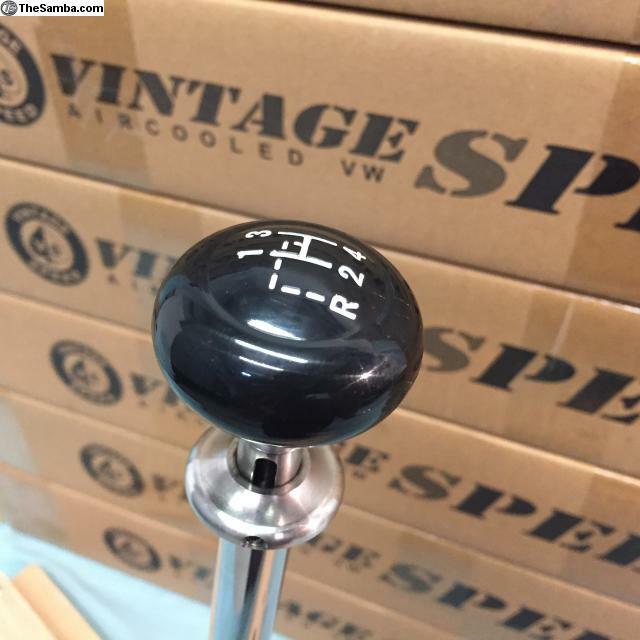 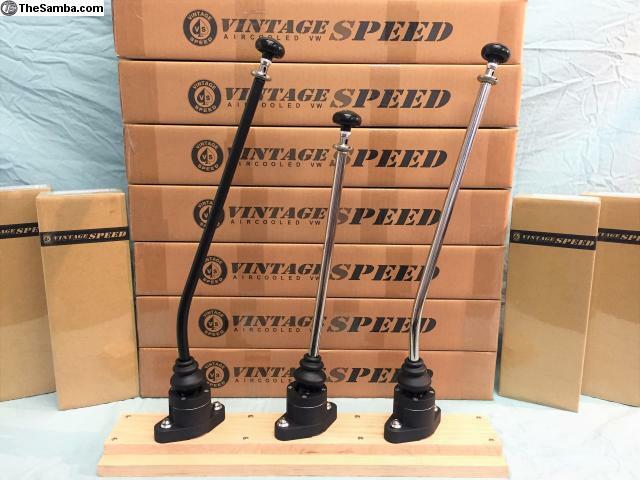 TheSamba.com :: VW Classifieds - Vintage Speed Shifters and Exhausts in stock! 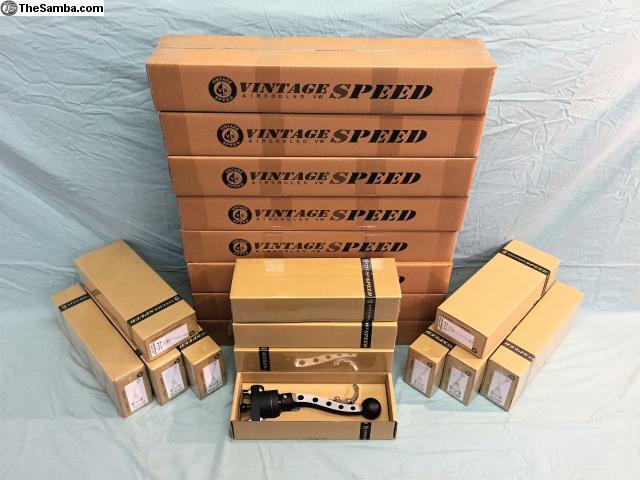 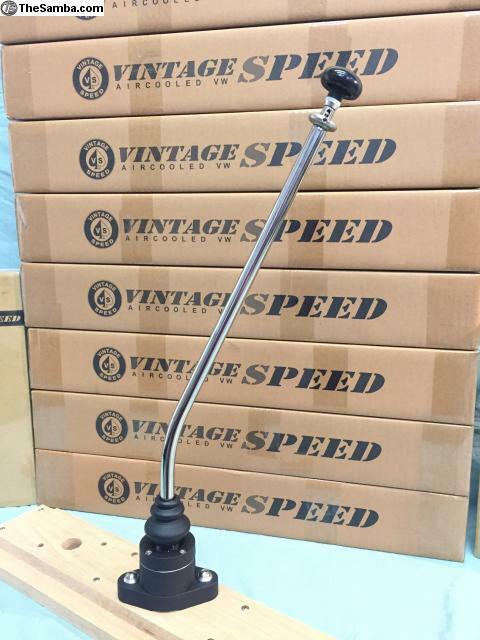 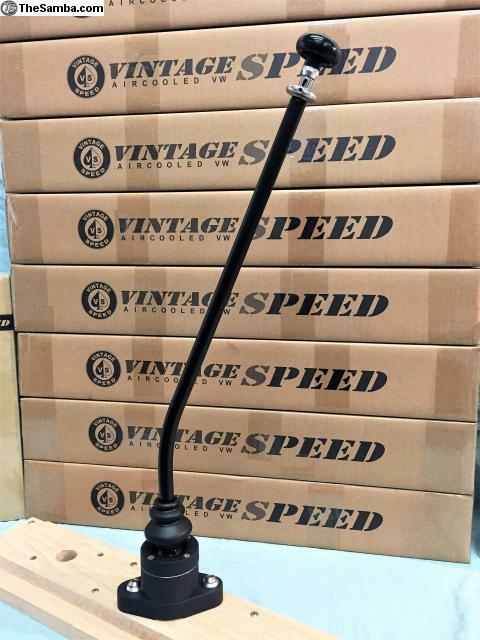 We have a variety of Vintage Speed products in stock. 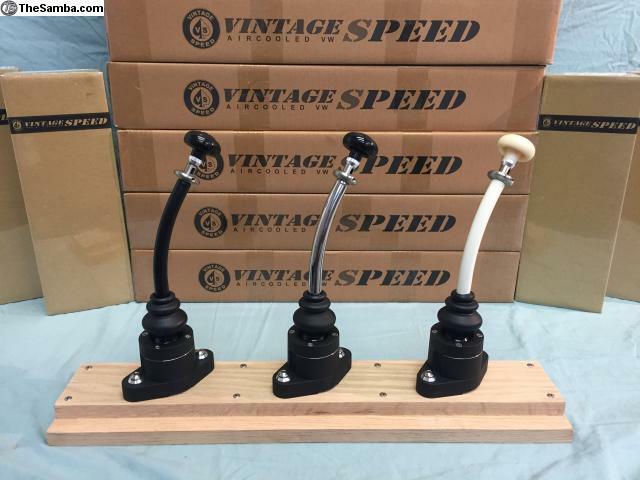 Prices include shipping in the USA included.